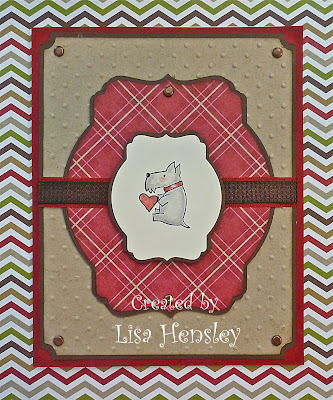 I made this card for a dear friend who just lost her wonderful 13-year old Scotty, Trudy. Trudy was the most friendly dog and always had a welcome tail wag whenever we came out to the barn! September Paper Crafters Sampler is here!